Phone number 4052561638 is specified in 16 complaints received by the Federal Trade Commission (FTC). The last one received on December 1, 2018. Complaints about this phone number calls or text messages reported by consumers from Hawaii, Oklahoma, Virginia. No comments have been added about 4052561638 so far. Be the first to share your experience. 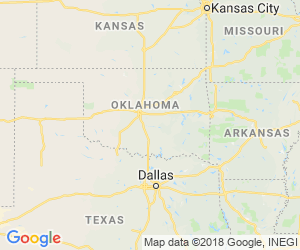 Company: COX OKLAHOMA TELECOM, L.L.C.